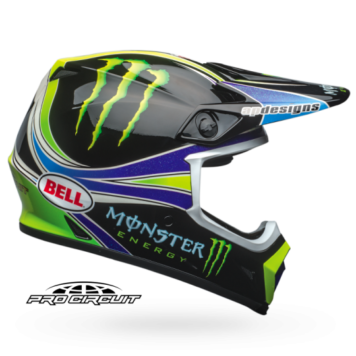 It’s no coincidence that Bell is both the first name in speed and the first name in helmets. 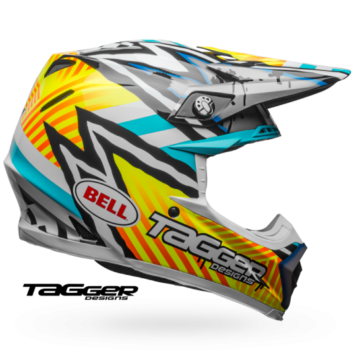 Hazardous Racing is proud to sell Bell Dirt Helmets. 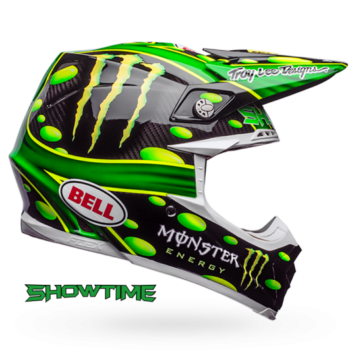 We have listed the most popular helmets that we sell if you don’t see what you are looking for give us a call at (540)458-1362 or E-Mail us today.